US Air Force Reserve Major, Andre Sean McDonald, who is accused of trying to destroy evidence in the disappearance of his Jamaican-born wife in the United States, is seeking a reduction in his bail amount amid an ongoing search to find the woman. Andreen McDonald, 29, who is originally from Port Antonio, Portland in Jamaica, was last seen alive on Thursday, February 28, and was reported missing the next day at about 1:00 p.m. According to Bexar County Sheriff, Javier Salazar, she is feared dead, based on evidence that was found at her Timberwood Park home in San Antonio, Texas. Andre McDonald, who is also Jamaican-born, was charged on Sunday, March 3 for allegedly tampering with evidence in connection with his wife's disappearance. He remains in jail, in lieu of posting a US$2 million bail. The sheriff’s office had theorised that foul play was involved, because investigators discovered blood traces at the McDonalds’ home, and found that the husband had bought a shovel, an axe, gas cans, heavy-duty trash bags and other items that deputies believe were intended to be used to dispose of his wife’s body, according to court documents. Based on US media reports, McDonald’s attorney, John Convery, who has urged the public not to rush to judgment on the matter, filed a motion for reduced bail for his client in the 399th District Court on Wednesday. The motion is yet to be heard. Convery said in the motion that the Bexar County Bond Schedule which was agreed to by district court judges, recommends the appropriate bond amount for a third-degree felony be set between US$5,000 and US$15,000. “Very few people could produce the outlandish amount of money to secure pre-trial release on $2 million bond; MAJ McDonald is no exception,” the motion stated, according to US reports. Convery wrote that setting McDonald’s bond at the $2 million level was an abuse of direction because the sum of money exceeds the necessary amount to ensure his presence at future legal proceedings. “As it stands, Mr McDonald, though not convicted of any wrongdoing, is being held by the state and punished via bond,” the motion stated. Convery also argued that McDonald is not a flight risk because he owns a residence in San Antonio, and that he can be directed to live on the army base. The accused man’s daughter also attends grammar school in the community, according to the motion. She is currently in the care of a relative, authorities have said. “No reason exists to believe that Mr McDonald, an Air Force reservist, will attempt to flee,” the motion read. 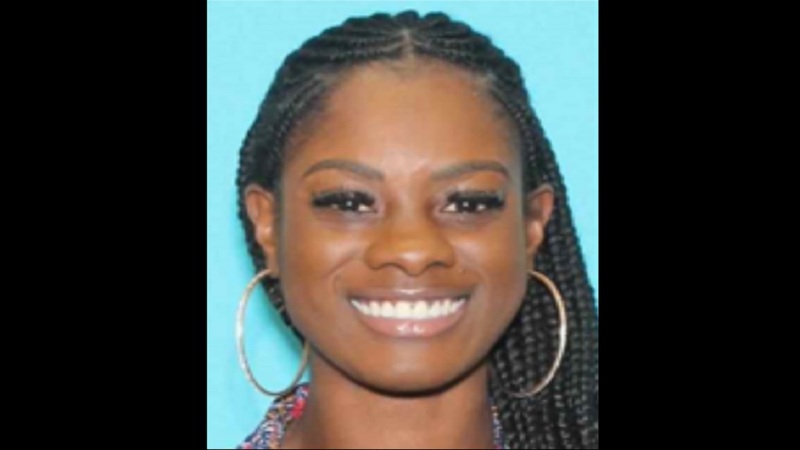 As of Wednesday, after a week of periodic searches, including around Joint Base San Antonio-Camp Bullis, authorities are yet to find Andreen McDonald. In an update to the media in San Antonio on Thursday, Salazar argued said the search for Andreen McDonald was continuing, with detectives working "literally still around the clock on this case". He elaborated that, "We're still going through technology, and we are still trying to gather intelligence". While the sheriff's office recently asked for the public's help in its searches, that situation has since changed. "Now, because we don't have specific intelligence leading us to a certain spot that's conducive to searching with volunteers, we're handling much of those land searches on our own," Salazar said. However, some people have still felt compelled to continue searching on their own. The ‘Where is Andreen McDonald? Case Discussion’ group on Facebook includes posts from some members of the community talking about or organising their own searches. However, Salazar has urged such individuals to respect private property, and not to put themselves in danger, as well as to look out for rattlesnakes. Relatives of Andreen McDonald had indicated that she and Andre first met in Florida. Andreen attended Norwich Primary and Titchfield High schools there, before migrating to the US. Public records show that Andre and Andreen were married in Florida on July 9, 2009. He was previously married in Florida, and was divorced there. After the pair arrived in San Antonio, Andreen attended the University of Texas and earned a bachelor’s of business administration degree in finance. With support from her husband, at age 22, launched a business called Starlight Homes Assisted Living, according to the company’s website. 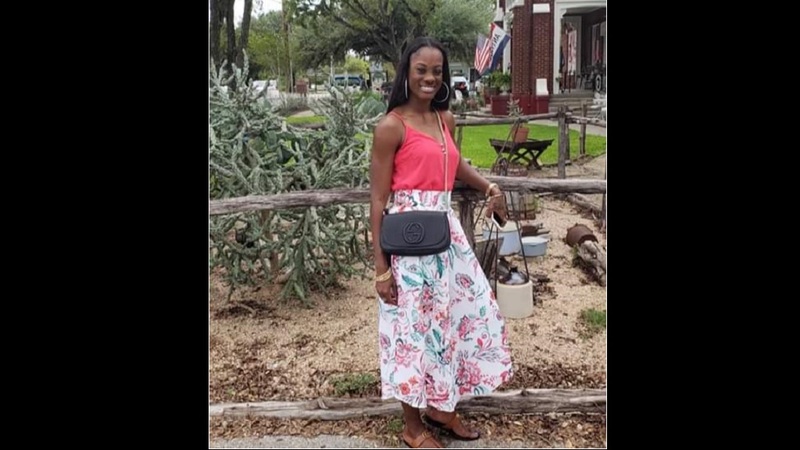 In addition, court documents in the United States suggested that the missing Jamaican woman had warned friends that if she disappeared, it would be because her husband had killed her.